As we stepped out of e small boat sent by our new hotel we could see why the island has a reputation of being calm. 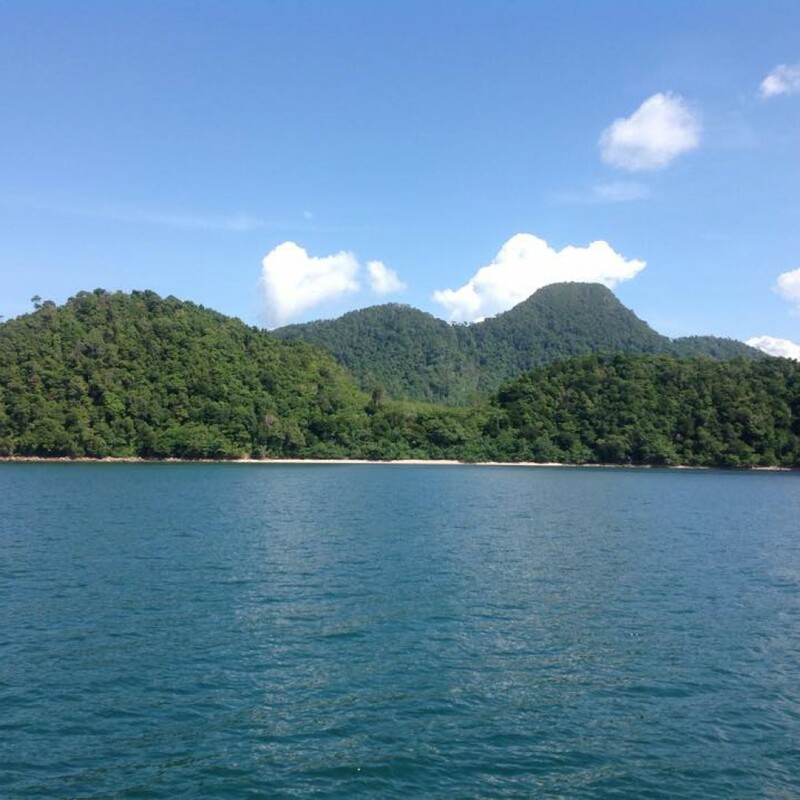 Even though we liked Koh Jum there are islands we like better. For example, some things we really missed being on the island. Like fruit. Fuit can be bought at small shops in one of the islands two villages. But it is a small walk to get there. On Koh Samet for example, there were fruit vendors on every beach. Koh Jum has a long beach but the water is not as clear as the neighboring islands.